(1) Please inform us the material, thickness, size and other requirements of your product. (3) For any question, please feel free to let us know. 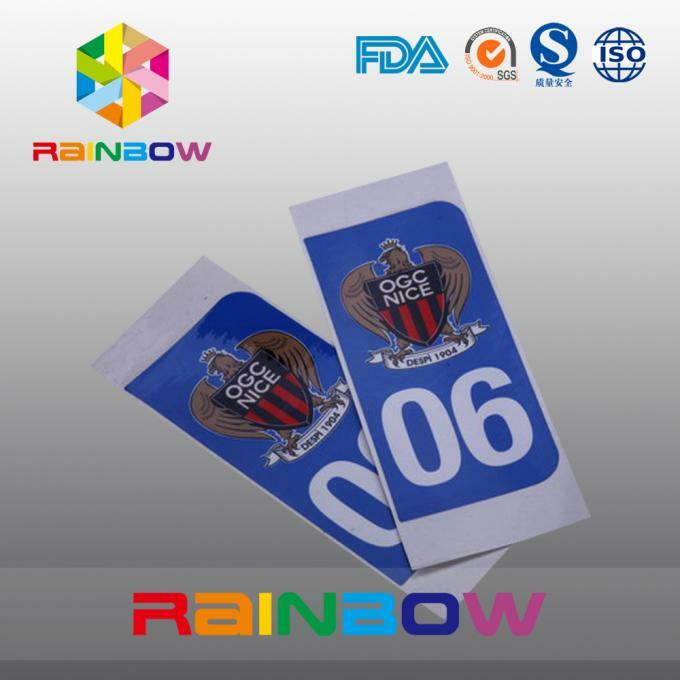 Based on the product's material, size, thickness, printing colors and quantity. We will quote you our best price once we confirm the details of the bags you need. 1. Different materials ,color,size,shape and surface finishing is available. 2. Provide free service on creating designs upon request . 3. The sticky extent of the glue can be choose by consumers,It could be very strong as you like. 4. 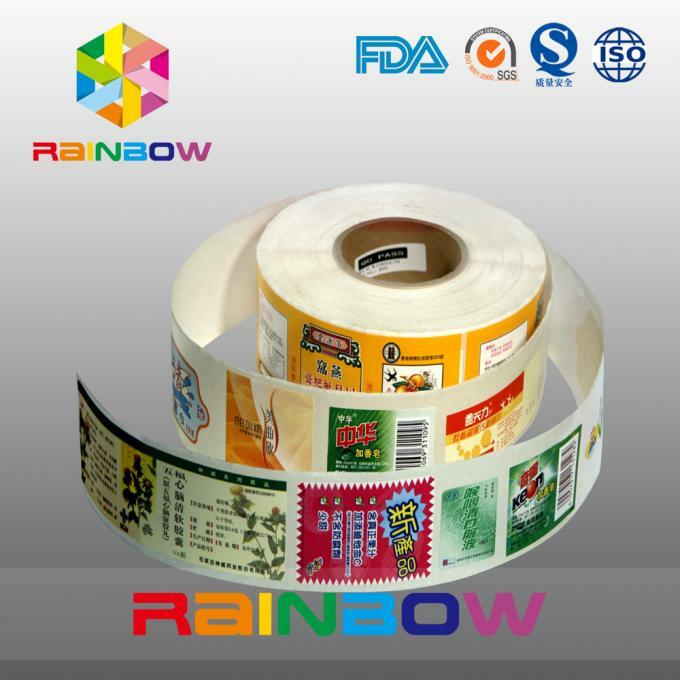 Easy to use.Peel off the sticker from the backing sheet and stick on the object you want to decorate.Apply to any object you like,such as office,food,cosmetic,commodity,appliances,chemical,private product,electronic product,etc. 1. 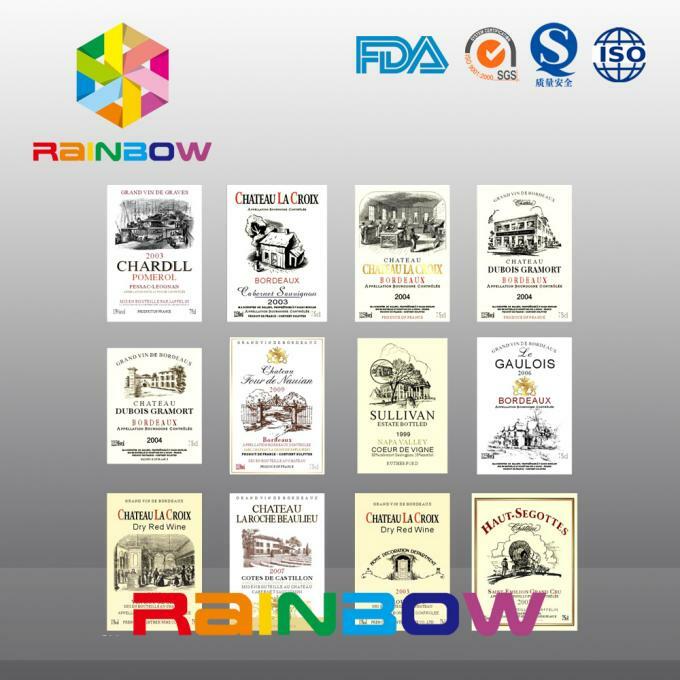 100% manufacturer in Guangzhou City ,China .We have almost ten years experience in printing and packaging industry, which lead to professional technique and hightly skillful staff. Lamination machine; Automatic die-cutting machine,etc. 3. 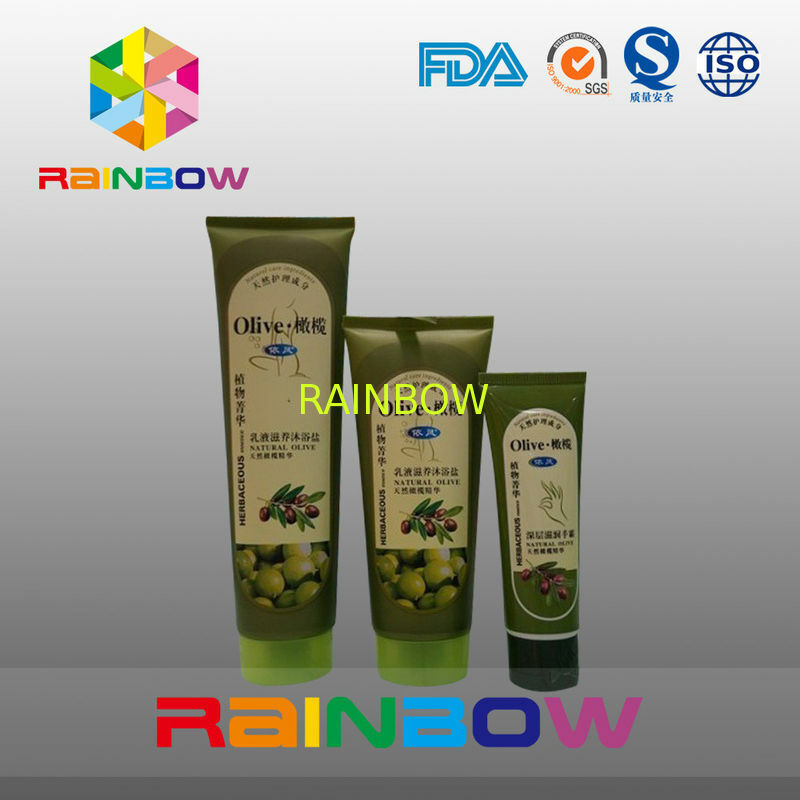 Best materials selection Use Non-toxic, Eco-friendly material which are import. 4. Keeping an eye on after-sales service of products. Sample is free?Is the express delivery convenient? Which market do we sell to? How is our company scale? manufacturer.At home with the good reputation enjoyed by the industry!First Credit!